We sell potted ornamental and vegetable plants. 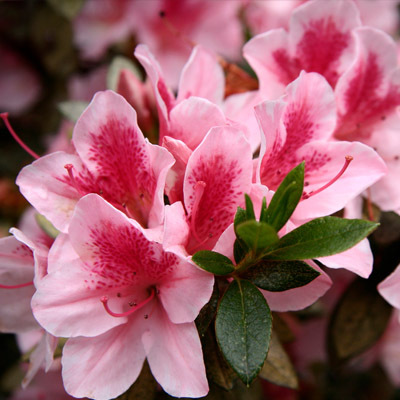 We grow all of our own stock, so you know that you will receive quality plants when you purchase from us. Our operations are small which means that our plants receive the attention they deserve. We're based in Victoria but we'll soon be selling our stock online to many states. Quality that you can rely upon. 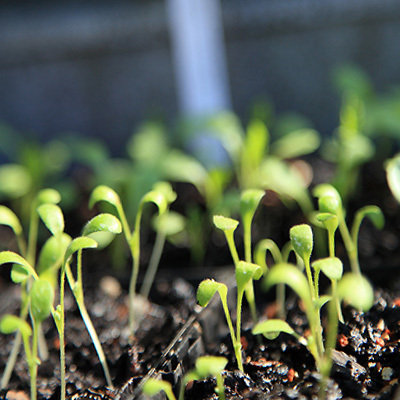 When it comes to growing plants in your garden, you naturally want your plants to have the very best start possible. That's why all of our plants are grown to the best standards possible. We only ever use quality stock to propagate our plants and all of the potting mixes that we use comply to the Premium Australian Standard. That's right: We grow all of our own stock. You won't see us spending time with any wholesalers! We germinate our own seeds locally in our own glasshouse. 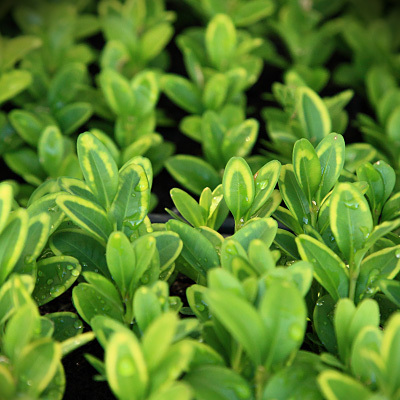 Cuttings are struck under ideal conditions to ensure the quality of our plants. 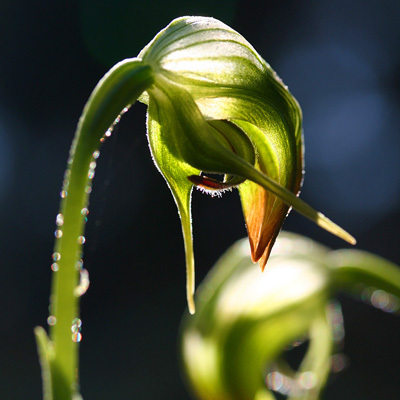 No matter what your garden is like, you'll want to include a few unique plants that will excite your friends and turn your neighbours green with envy. As our enterprise grows, we'll be stocking some pretty special and unique plants that you won't see offered for sale at your local garden centre. We're a friendly husband-and-wife team that enjoy growing plants and producing excellent results. 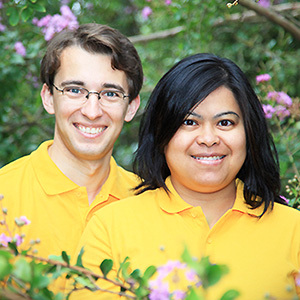 Dr. Adam Dimech and Kerya Hang have worked with plants for more than a combined twenty years. Adam has a degree in Horticultural Science whilst Kerya holds degrees in both science and accounting. Questions? Comments? Special requests? Please feel free to contact us.